This is the scotch that you give to people who may not like scotch, because let’s face while you’d think that there is nothing more terrible than the bottom of an empty glass when drinking, I’m here to tell you that there’s nothing more terrible than watching somebody drink a dram, turn away from it, and waste good scotch. Therefore this is the scotch with which you start these unsure scotch drinkers, for two reasons: 1) it’s a light bodied scotch that is not heavily peated, and has an enjoyable sweet finish 2) at around $30-$45 a bottle it is relatively cheap and therefore if it’s going to be poured out, you wont feel as bad about it. Want to impress the people drinking with you? Just tell them that this dram is from the smallest distillery in Scotland which has been in operation since 1825. This is a scotch for you if you haven’t yet been lured into peat’s seductive arms. 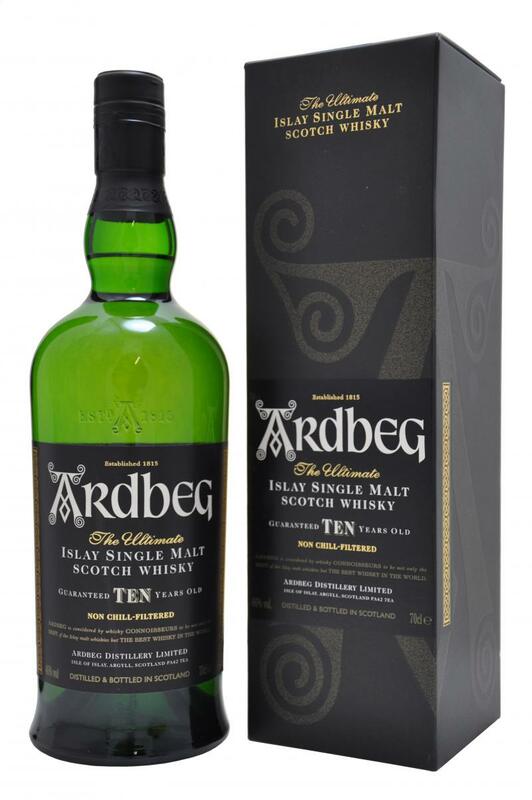 This scotch is medium bodied and has a cloy, playful, and, complex taste that will make you want to drink more to see if you can catch all of the tastes and scents. Don’t let this whisky’s young age detour you from picking up a bottle or two. It’s a great scotch for those looking to peat up their drinking. 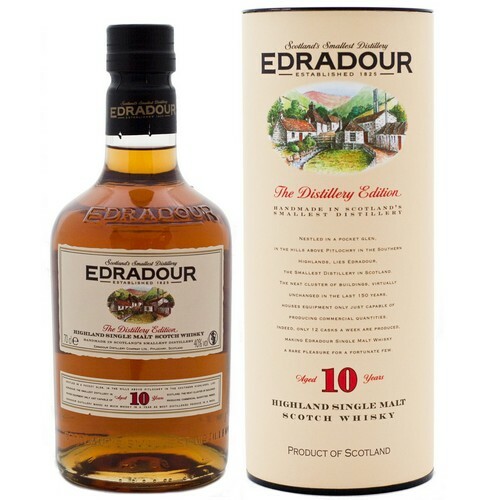 This dram starts off with a complex nose that reminds some of toffee mixed with rum, but then sweetly explodes on your tongue, ending in a deliciously smooth and creamy cigar taste. Want to nerdy with some of your whino friends and get them to respect something other than wine, serve them a dram of this and explain to them how non-chill-filtered whisky differs from that of chill-filtered whisky, and why Scotch distilleries even began chill filtering their scotch. (Oh you want me to tell you… well that’s for another post). This has a sweet vanilla taste counterbalanced by what can only be described as the succulent and alluring smoke you get from a camp fire. If this was a stock, I’d have to tell you I own it, well actually I’d have to tell you that about all of the scotches in this article. However, this is my favorite scotch hands down. The Master Blender who tenderly, lovingly, painstakingly crafted every bottle that I drink, is always in my prayers! Look, you need to face the fact that if you’re a veteran you need to love peat. When you raised your right hand to defend this country you were also saying that you’re pretty badass. Therefore, as a veteran you need this bottle in your home. 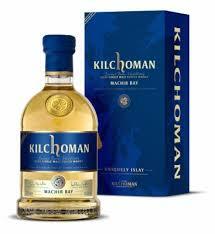 This is an intense whisky that has a smoky smoldering start and ends with a rich warmness.